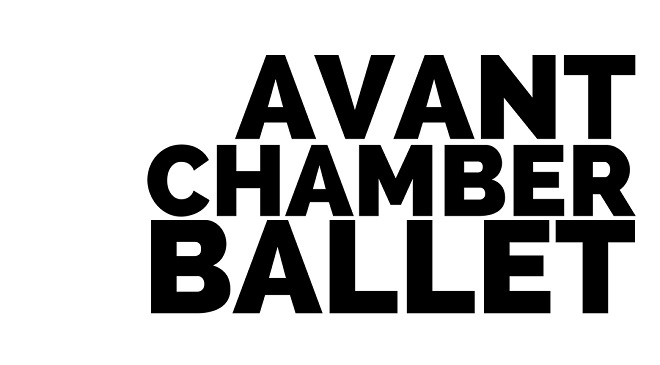 Subscribe to the Avant Chamber Ballet 2018/2019 Evening Subscription Season and enjoy 20% off tickets for all three productions. Subscribers also receive exclusive benefits such as invitations to pre- and post-performance events, open rehearsals, and artist meet-and-greets. The Little Match Girl Passion is a collaboration between Avant Chamber Ballet and Verdigris Ensemble with music by David Lang. Together on stage, the dancers of Avant Chamber Ballet and the singers of Verdigris Ensemble bring to life Lang’s Pulitzer Prize-winning setting of the famous Hans Christian Andersen story in modern, new way. With choreography by Katie Cooper and conducting by Sam Brukhman, the performance will use the human voice and dance in innovative ways to create a compelling and relevant audience experience about poverty, faith, and hope. This is the first time a contemporary choral work will be staged with ballet in Dallas and promises to be a compelling and modern holiday performance using voice and dance in innovative new ways. Opening the evening is The Nutcracker Suite with the famous Tchaikovsky score performed live by Cezanne Quartet and choreography by Katie Cooper and Paul Mejia. The performances will encompass four ballets with live music: a company premiere of Christopher Wheeldon’s Morphoses, a world premiere by Fernanda Oliveira – the winner of the 2018-19 Women’s Choreography Project, and the world premieres of Katie Cooper’s The Seasons with music by Vivaldi and Ragtime with music by Scott Joplin. Avant Chamber Ballet presents a series of afternoon performances created just for families and young audience members! Each performance is a captivating one hour on Saturday afternoons – perfect for introducing and creating a love of the performing arts! We welcome any age to enjoy dance and live music! Avant Chamber Ballet presents The Nutcracker Suite plus the world premiere of Katie Cooper’s Winter from Vivaldi’s The Seasons with live music. This production is a family-friendly one-hour performance with the professional dancers of ACB, Cezanne String Quartet plus new costumes and choreography. You’ll enjoy a perfect introduction to live classical music and dance with the music of Vivaldi and the best parts of Tchaikovsky’s The Nutcracker with all the characters that you love. Avant Chamber Ballet presents two world premieres – Katie Cooper’s Ragtime and a new work by Brazilian-born choreographer Fernanda Oliveira. This production is a family-friendly one-hour performance with the professional dancers of ACB and live music. You’ll leave the theater humming Scott Joplin melodies with a new view on what classical ballet can mean!